We are thrilled that you are interested in learning more about the BASE. 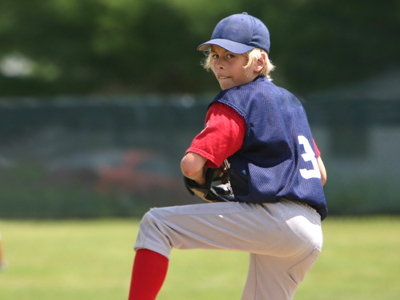 BASE assesses whether a player possesses the personality traits and characteristics needed to succeed in the sport of baseball. This test is intended for 10-13 year olds.